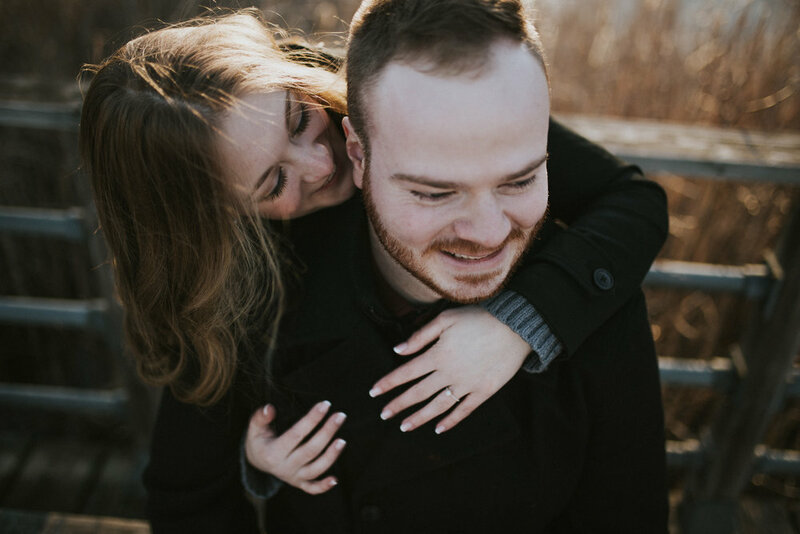 It seems like a lifetime ago that Ashley and Jono were newly engaged and preparing for their wedding day. 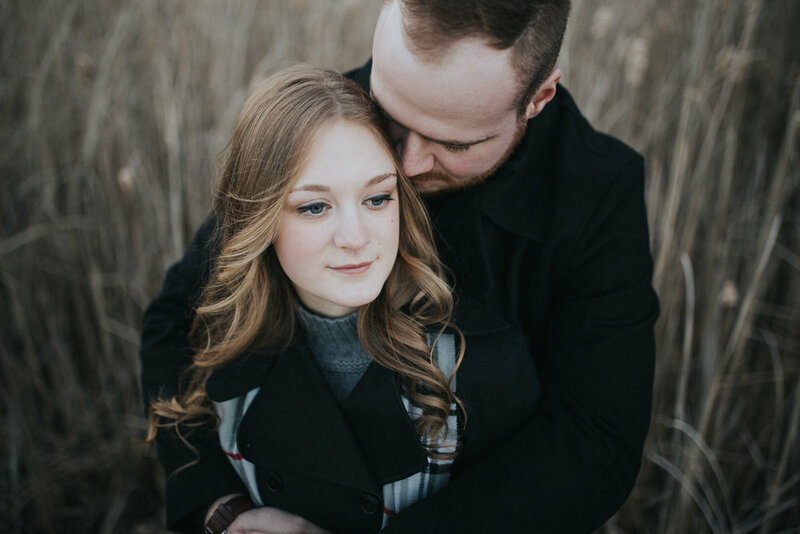 We hadn’t met Ashley before, but Steph is a long time friend of Jono’s and we were just patiently waiting for the day that he would find “the girl”. 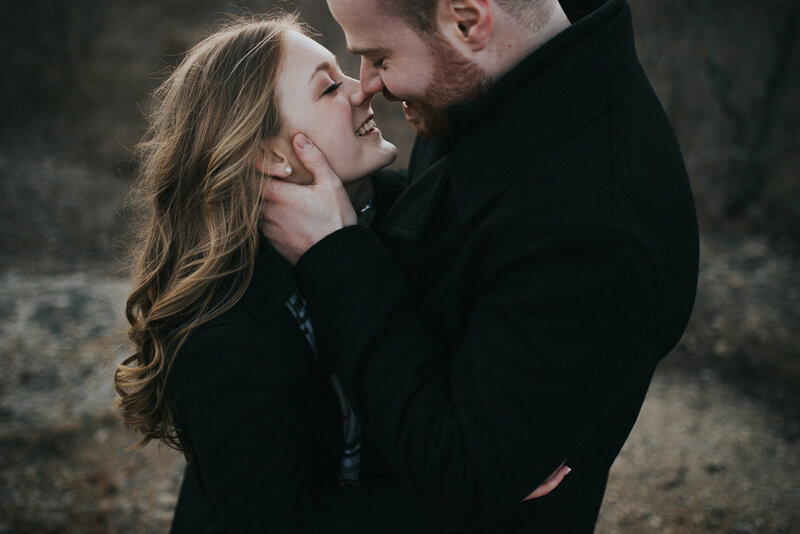 We remember photographing a wedding that he was at and he excitedly told us that one day, when he was ready to get married, that he would be calling us up to take their photos, whoever that girl may be. 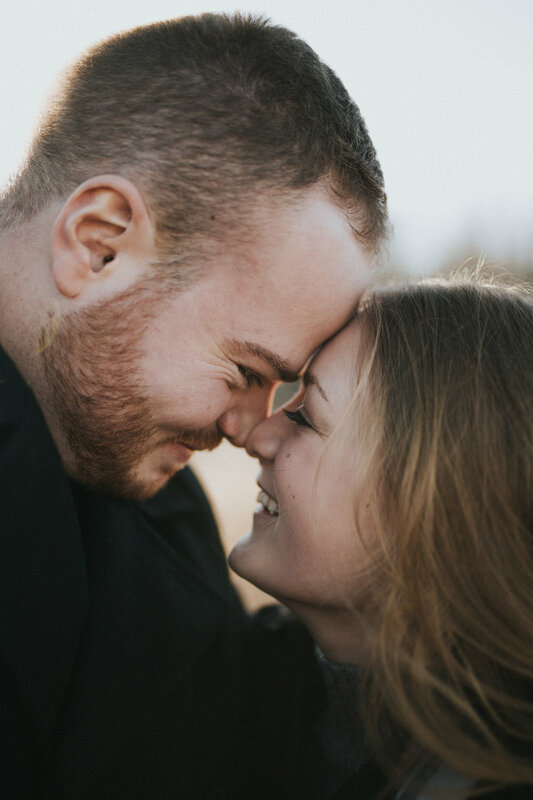 Obviously we were hugely flattered as Jono is truly one of the kindest, most hilarious guys you’ll ever meet, and having that opportunity would be a great honour! 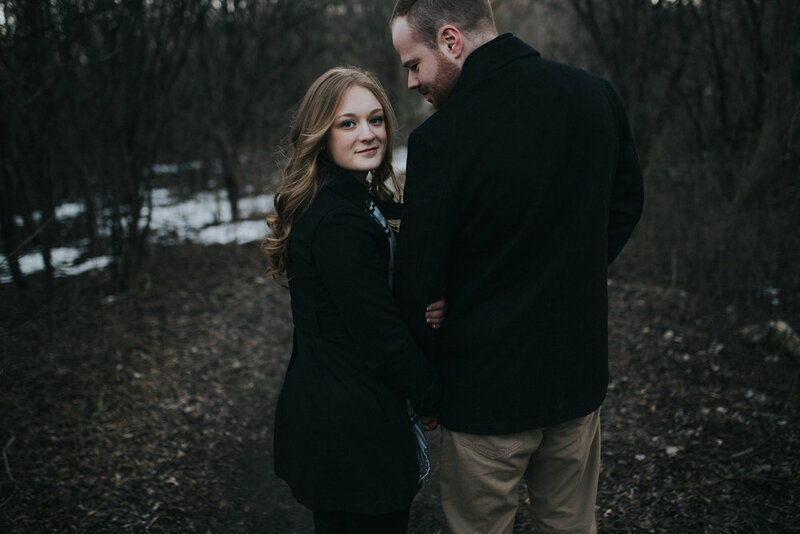 But in the back of our minds we knew that whoever that girl would be that she would have a say in who their photographers would be. 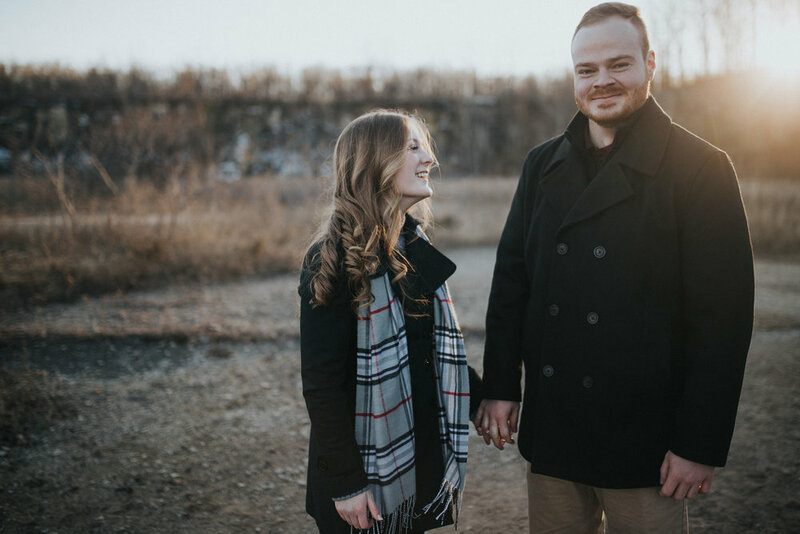 Fast forward a couple years and we get the news that Jono had met Ashley, and they are engaged and preparing for their wedding… and yep, they were asking us if we were available! 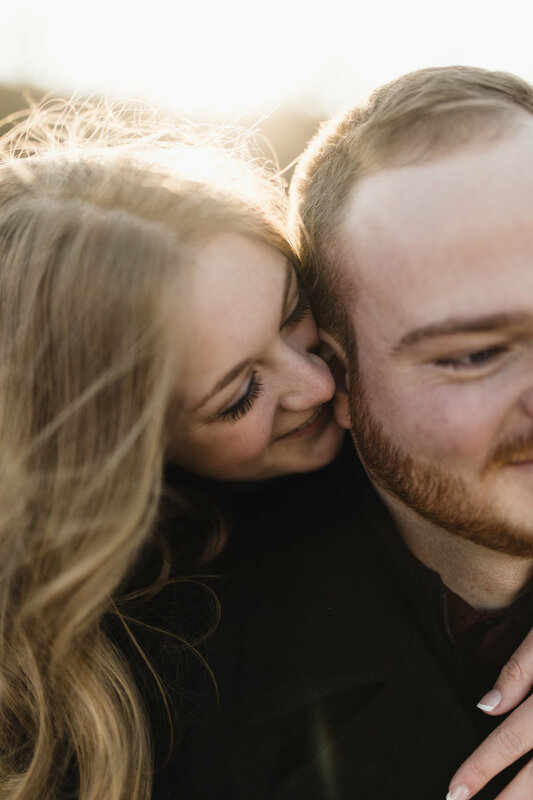 So not only were we just so dang happy for Jono and Ashley to be getting married, but we now had the privilege of witnessing their vows and capturing those moments forever. 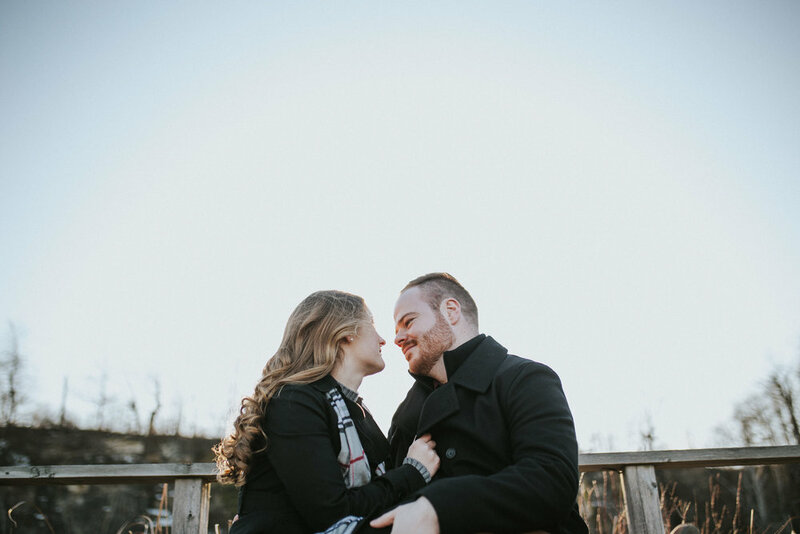 This engagement session was such a sweet time. 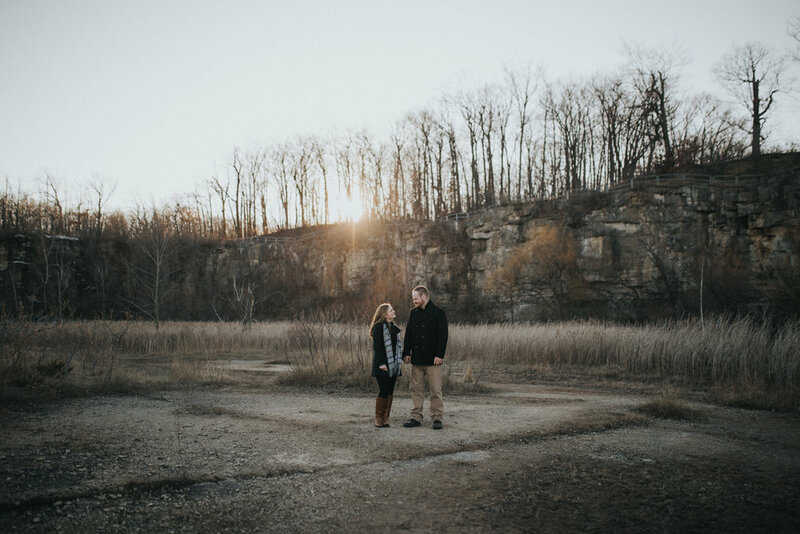 We listened to Coldplay and Mumford & Sons, as the crisp air blew around us, and the sun slowly started to set. 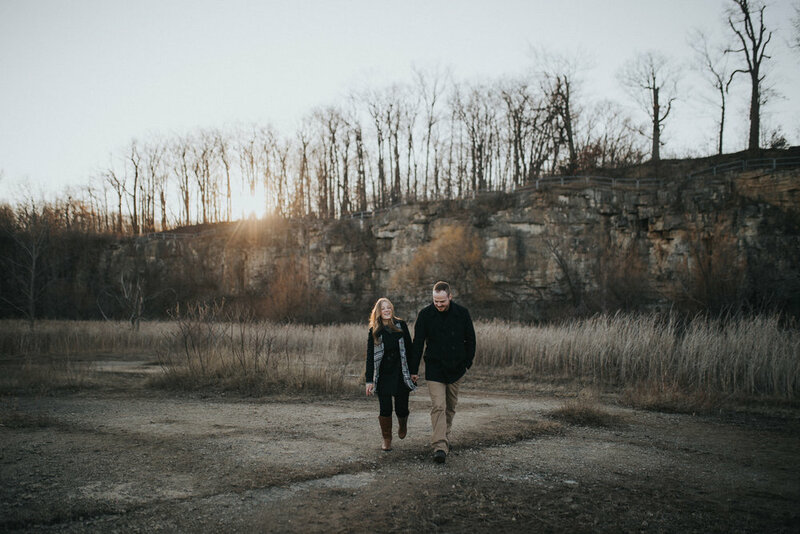 You can almost feel the fall air in these photographs. 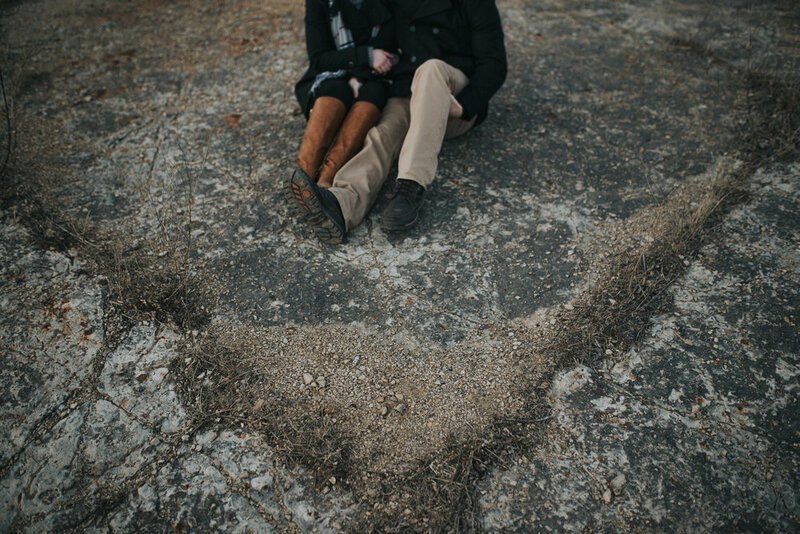 Windy, chilly and totally dreamy. 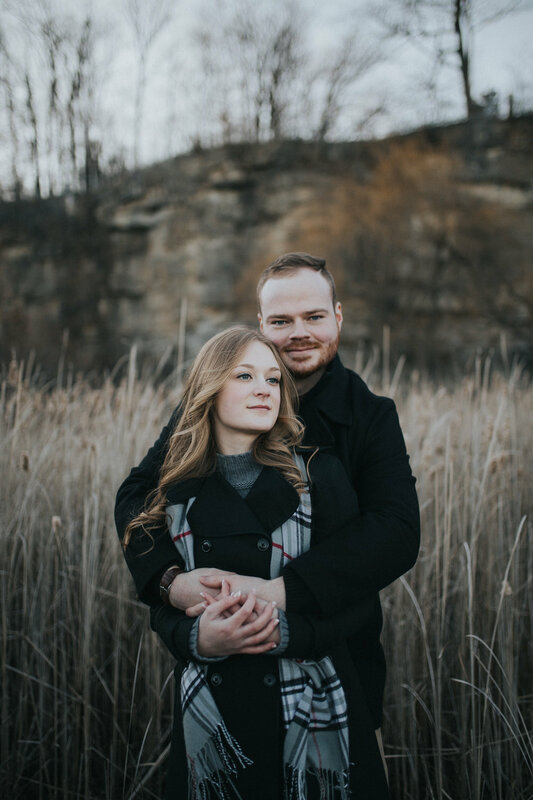 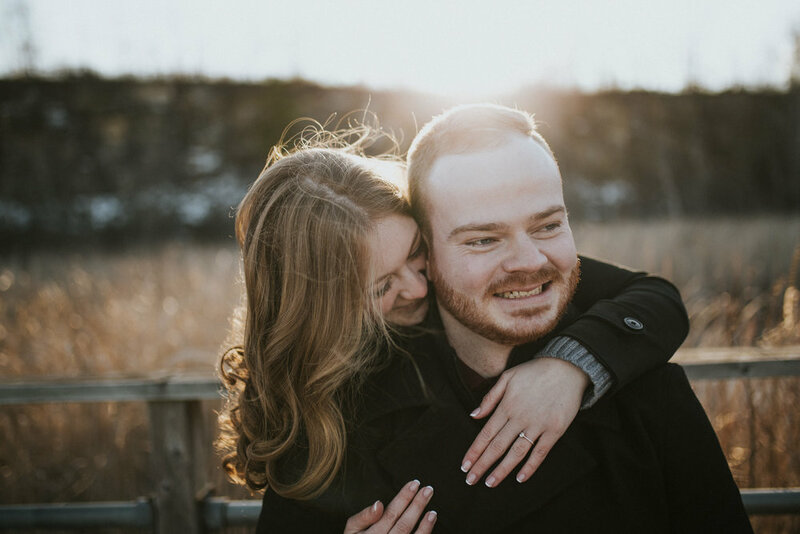 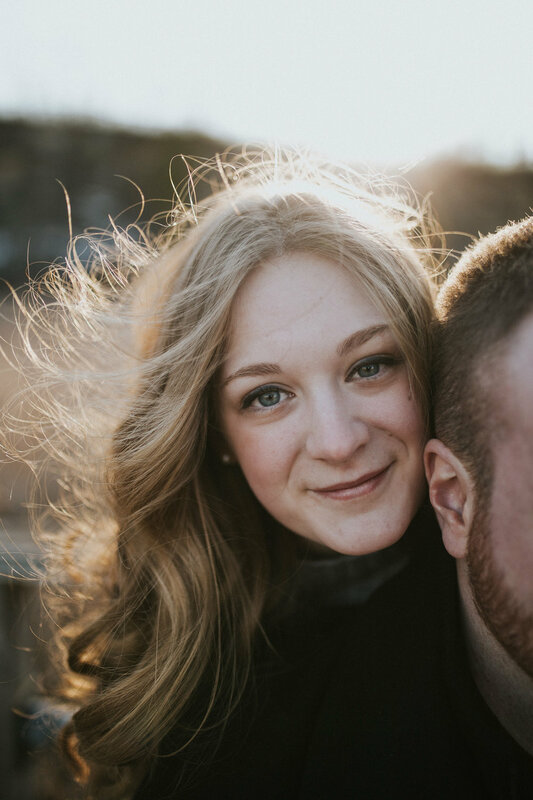 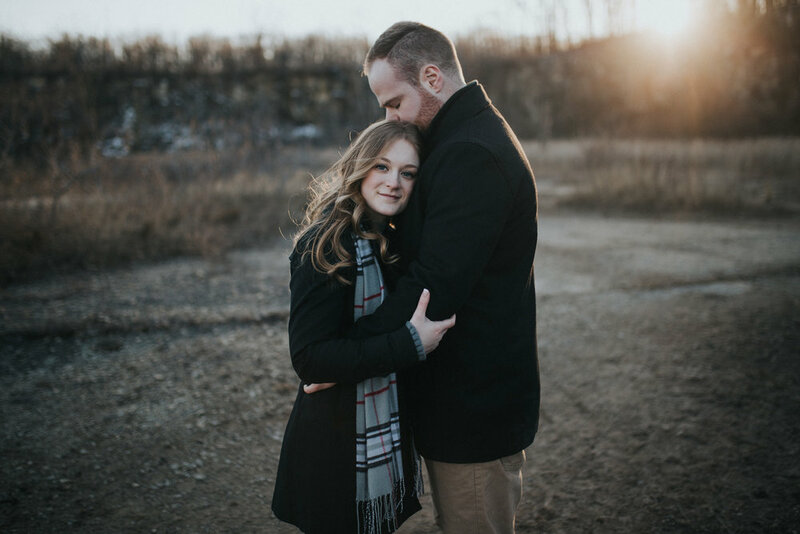 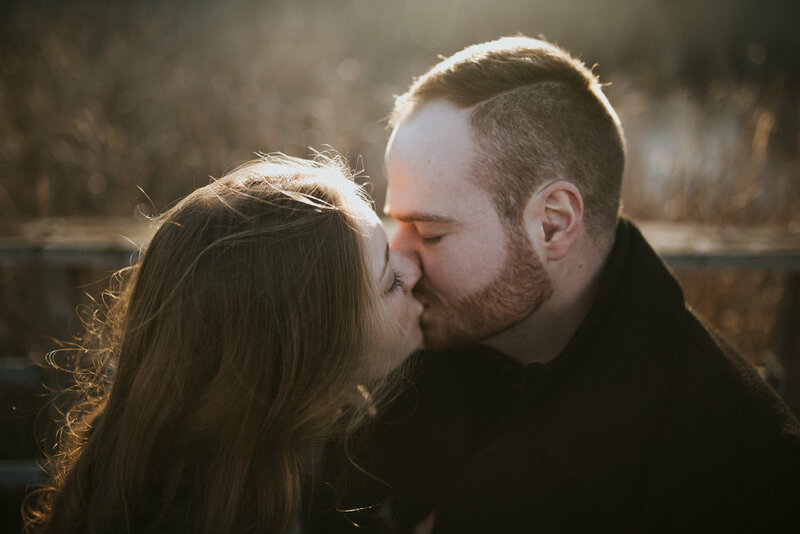 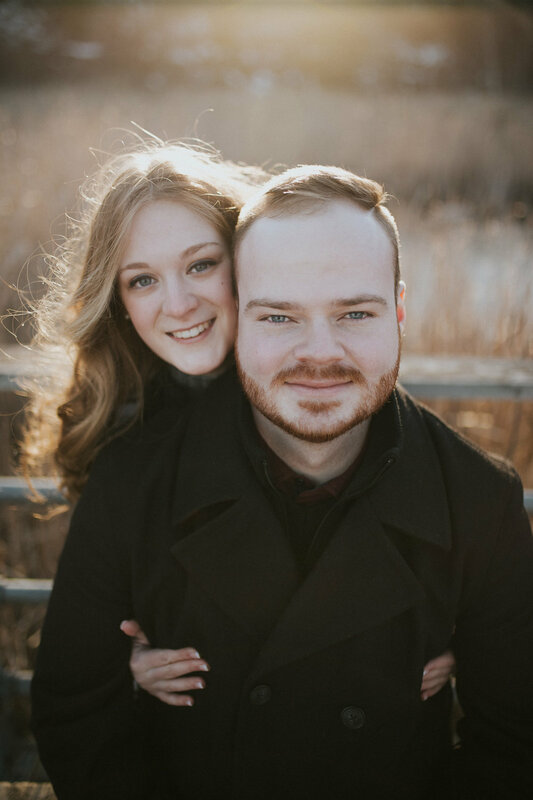 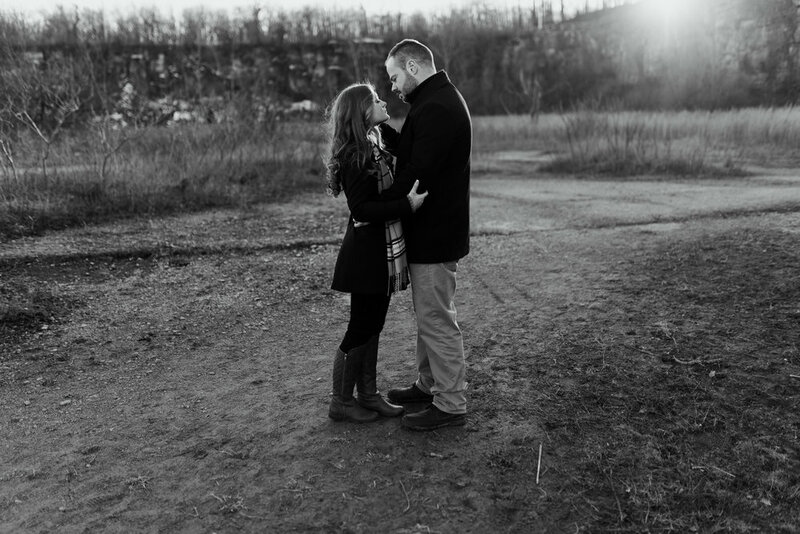 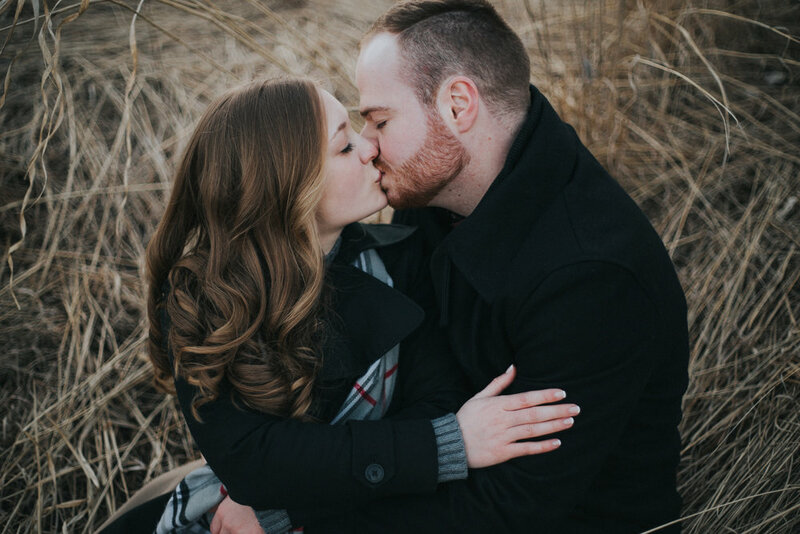 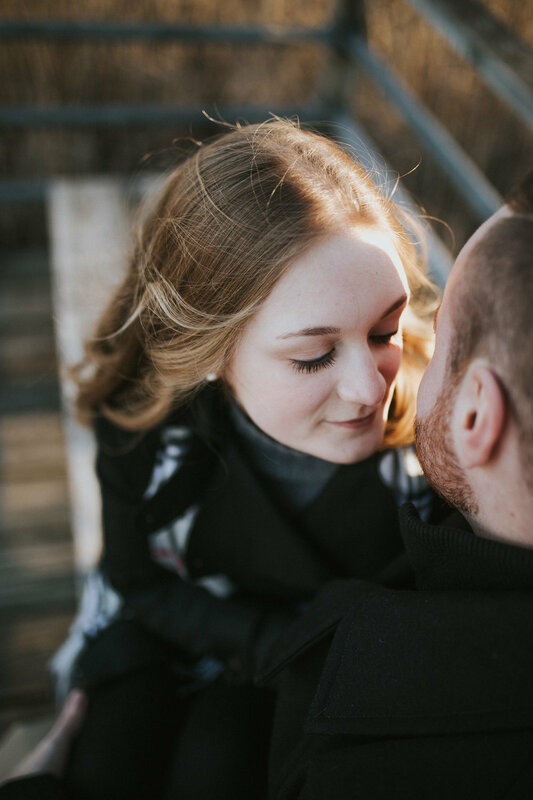 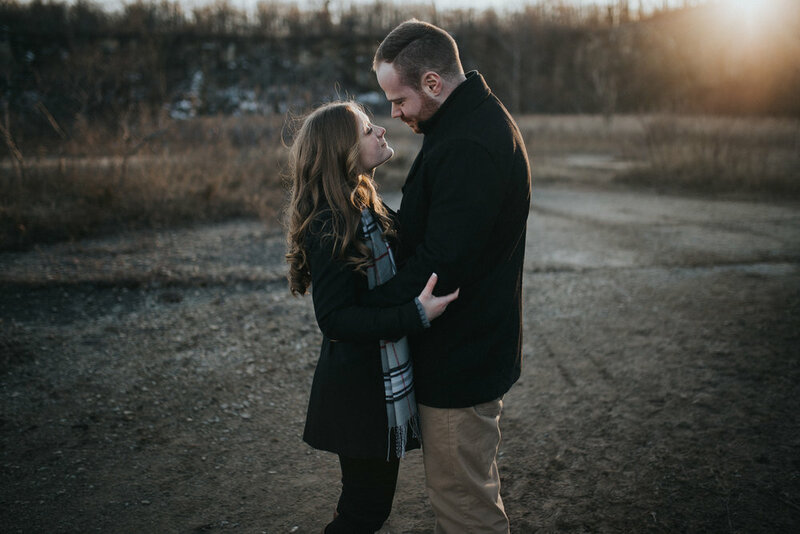 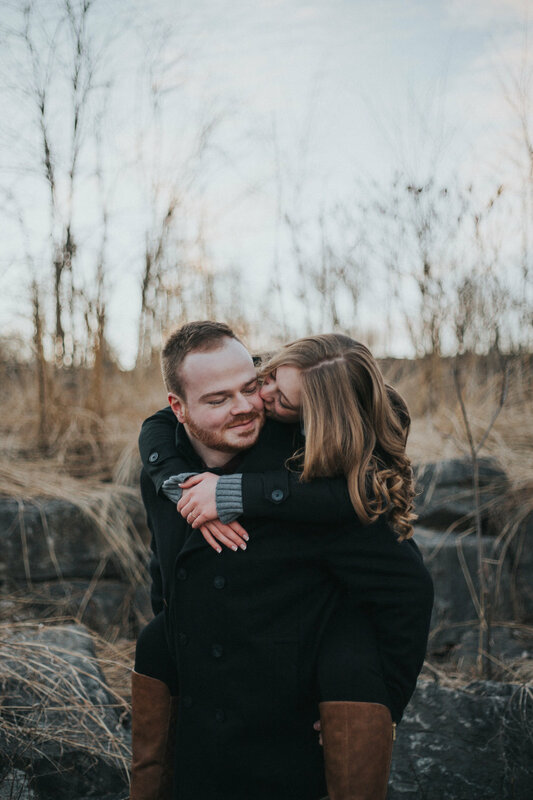 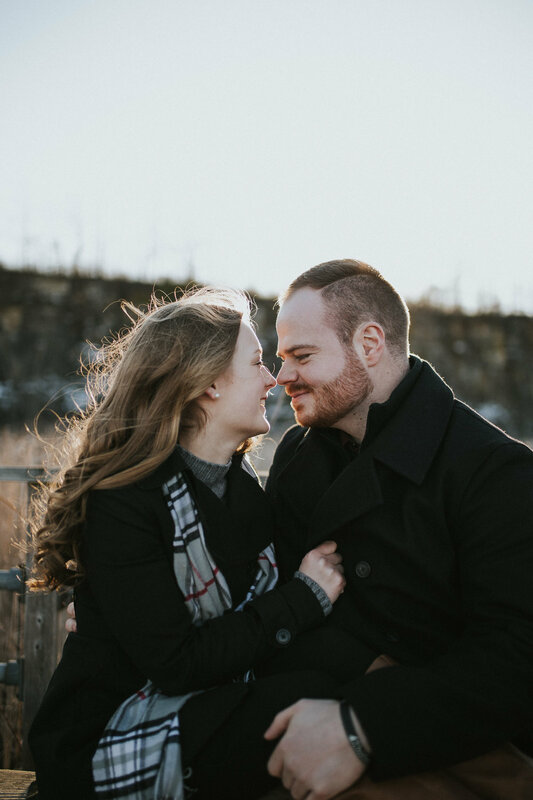 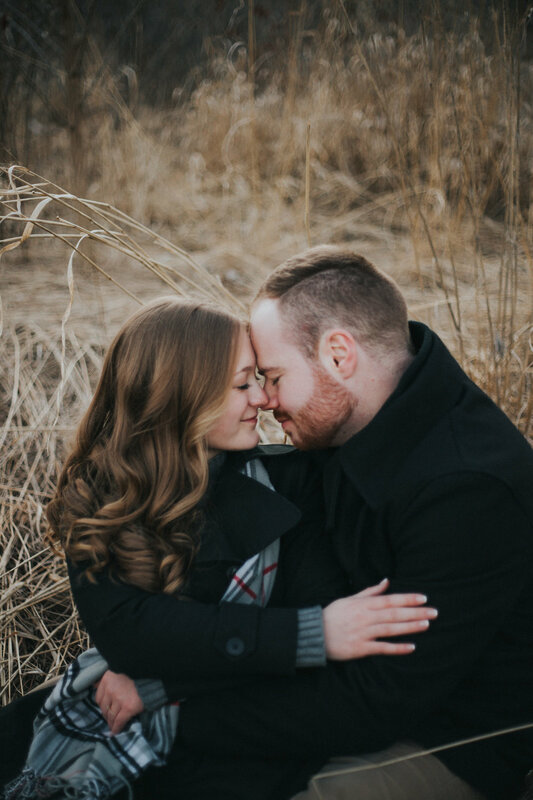 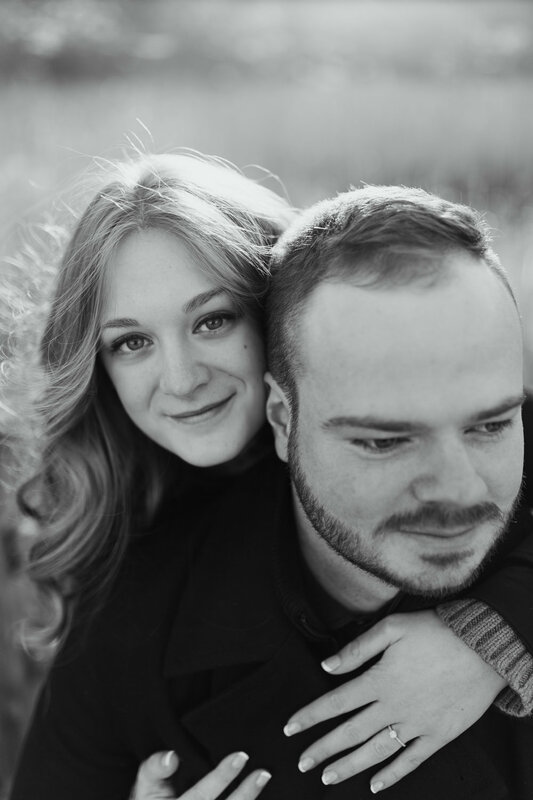 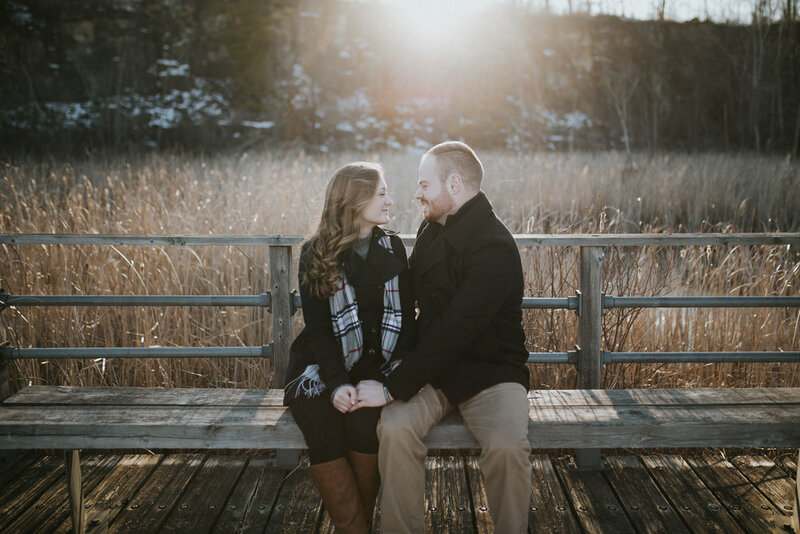 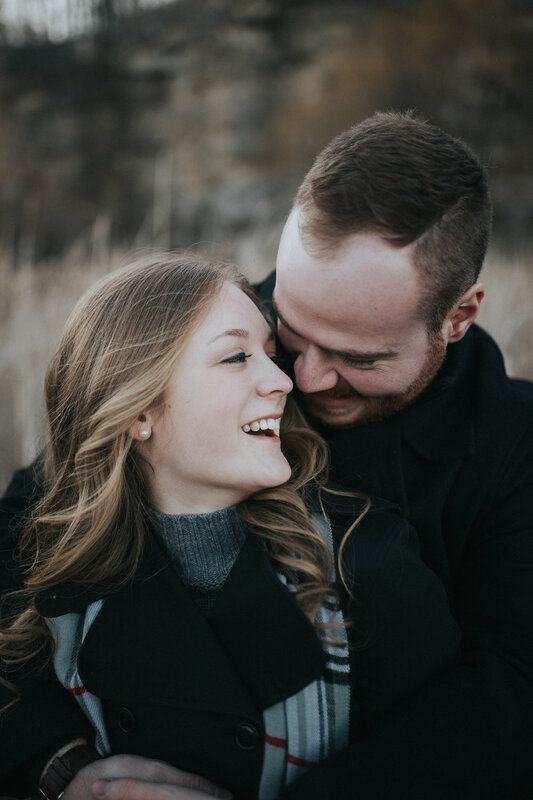 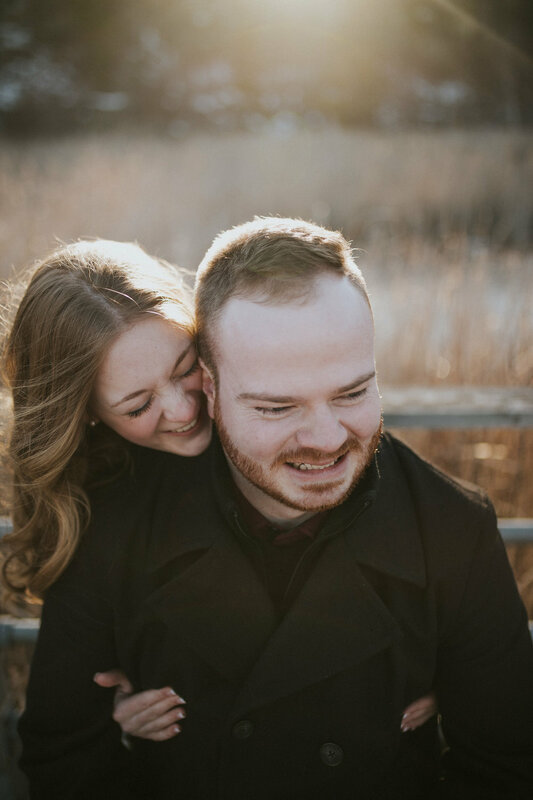 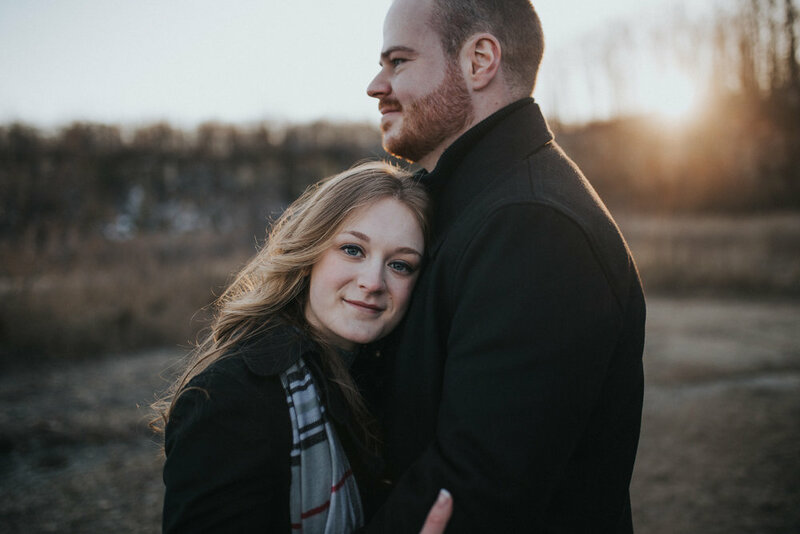 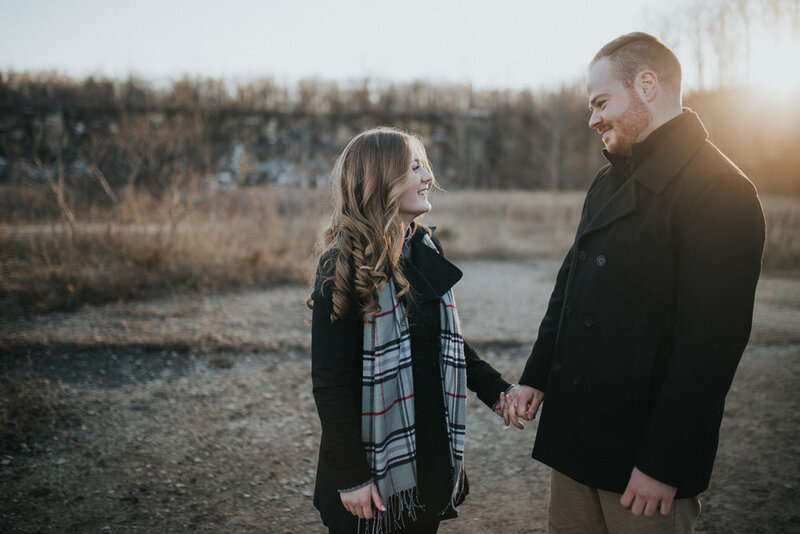 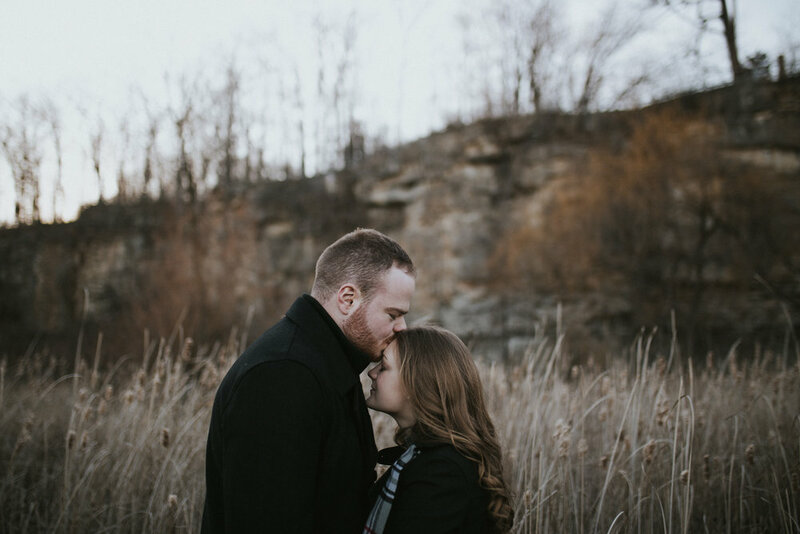 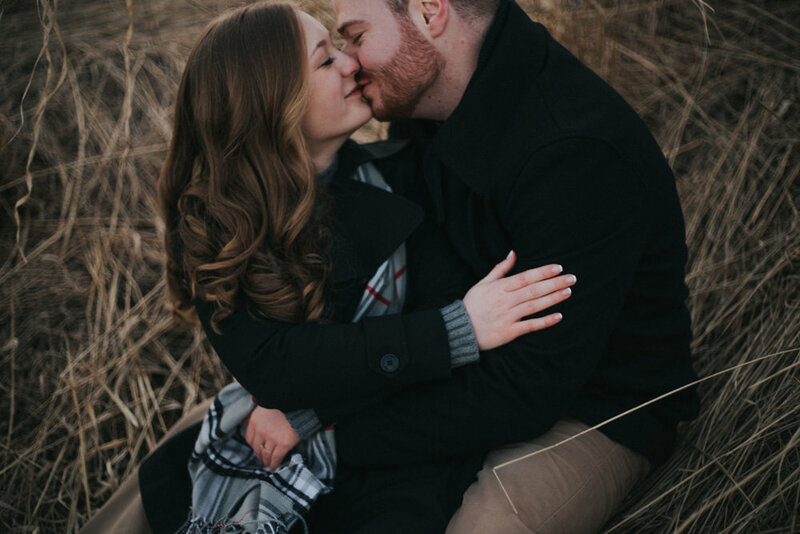 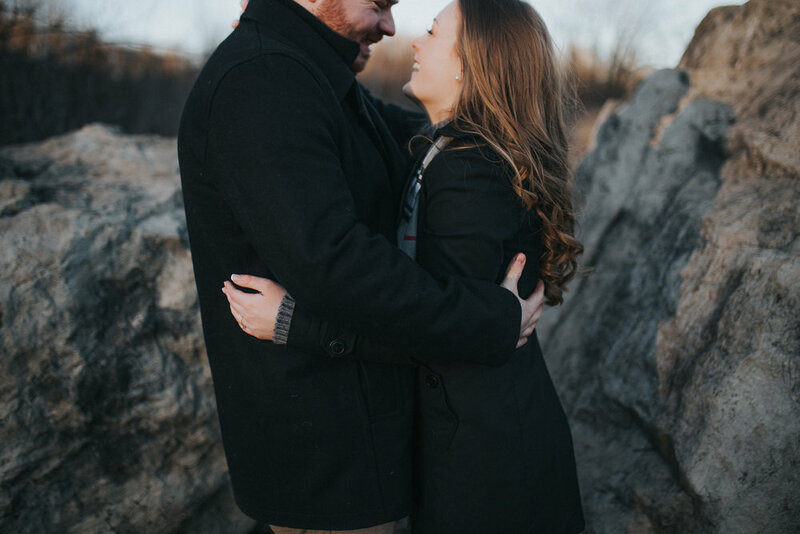 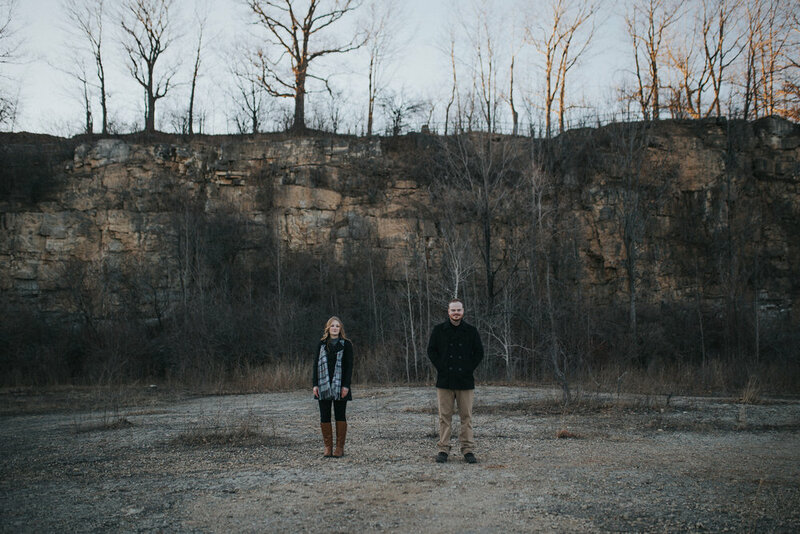 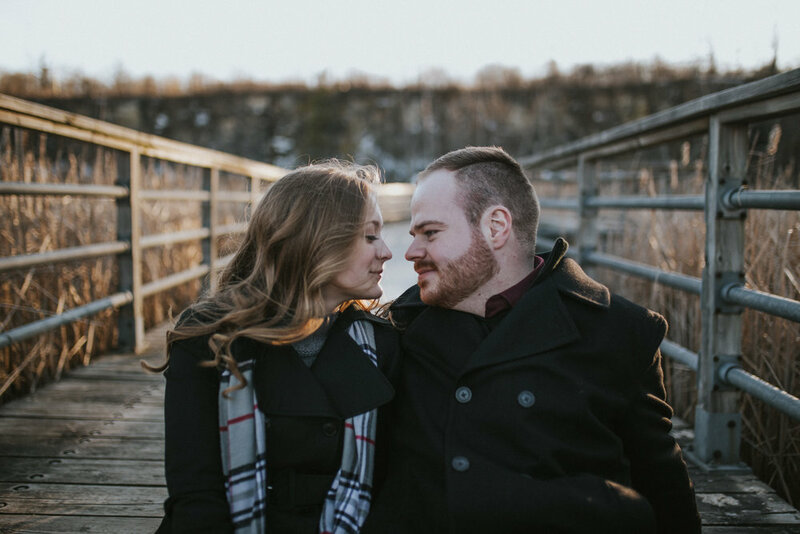 When we first received the email from Annie that she wanted to work with us for her wedding day, we weren't sure if we were available for their date! 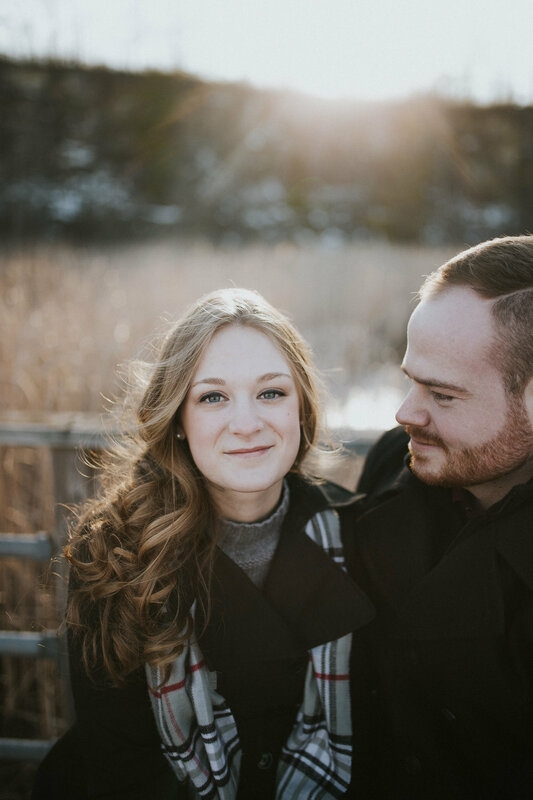 We had worked with Annie before as a maid of honour in the summer of 2014 and just knew we wanted to make it work!